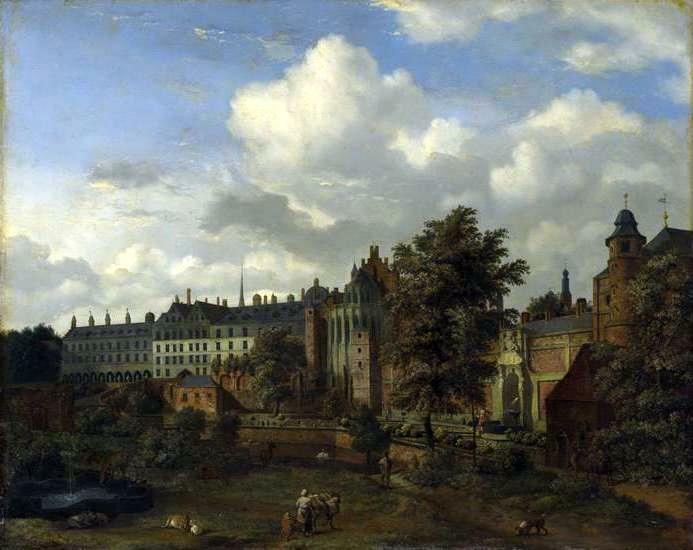 Jan van der Heyden – The National Gallery (London) NG992 . Title: An Architectural Fantasy. Date: c. 1665-1670. Materials: oil on oak. Dimensions: 51.8 x 64.5 cm. Nr. : NG992. 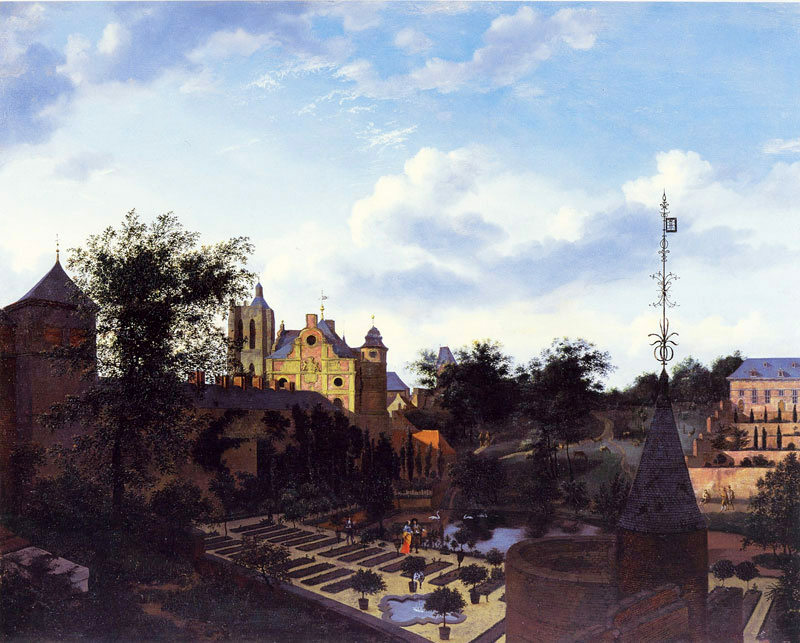 Source: Source: https://commons.wikimedia.org/wiki/File:Jan_van_der_Heyden_-_An_architectural_fantasy.jpg. I have changed the light and contrast of the original photo. 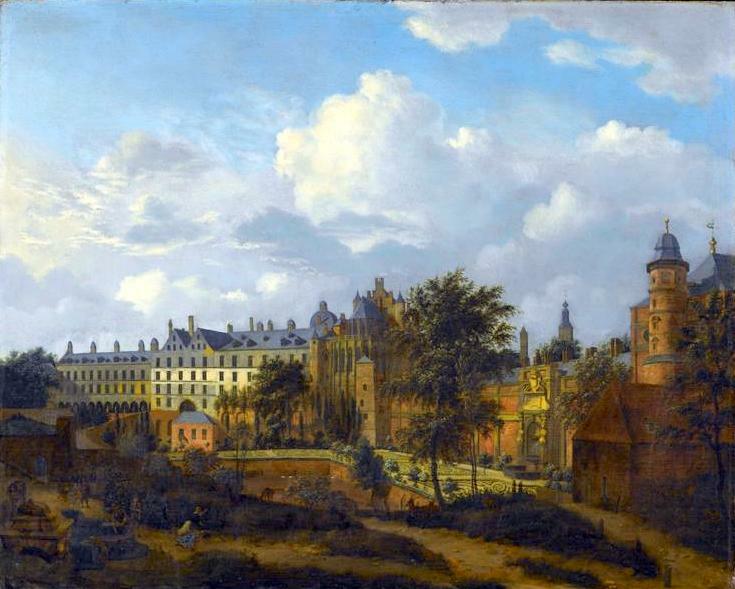 Jan van der Heyden - Musée du Louvre R.F. 2340. 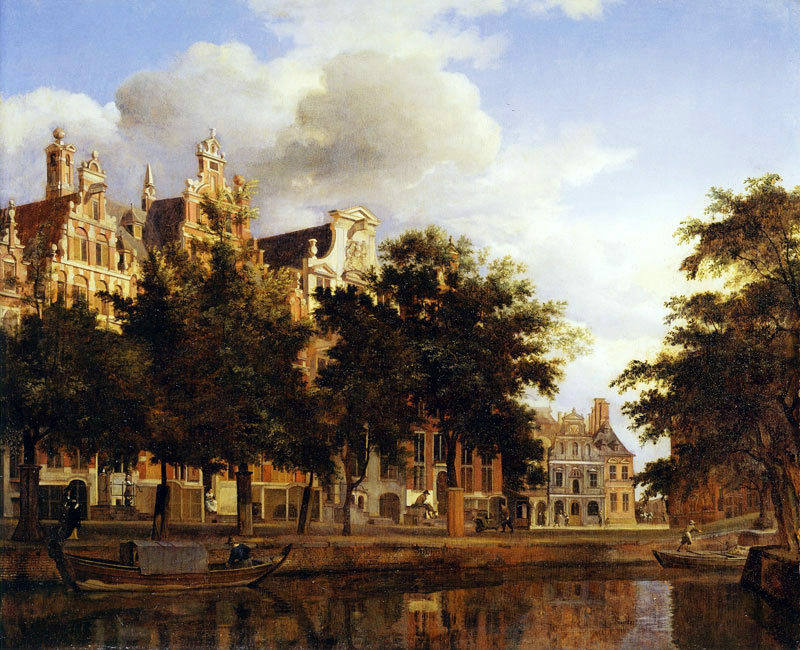 Title: View of the Herengracht, Amsterdam. 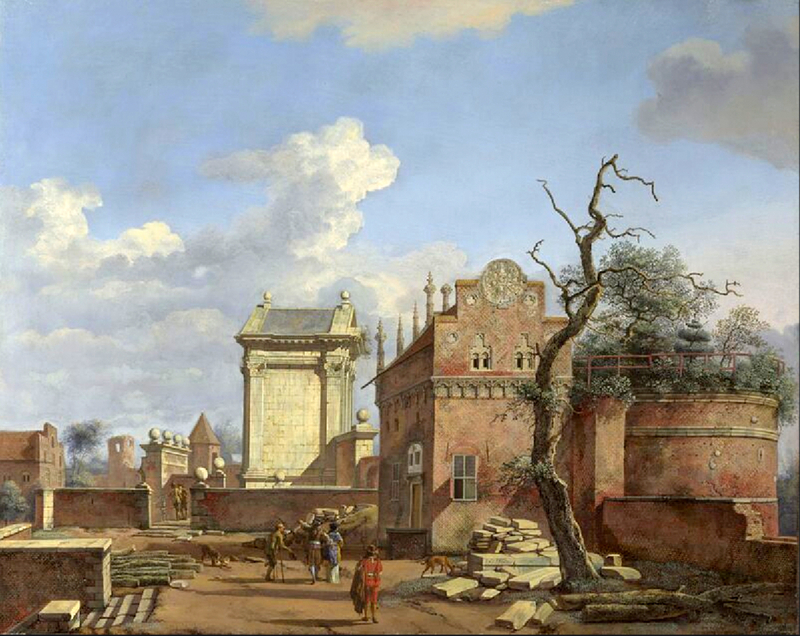 Date: c. 1668-1674. 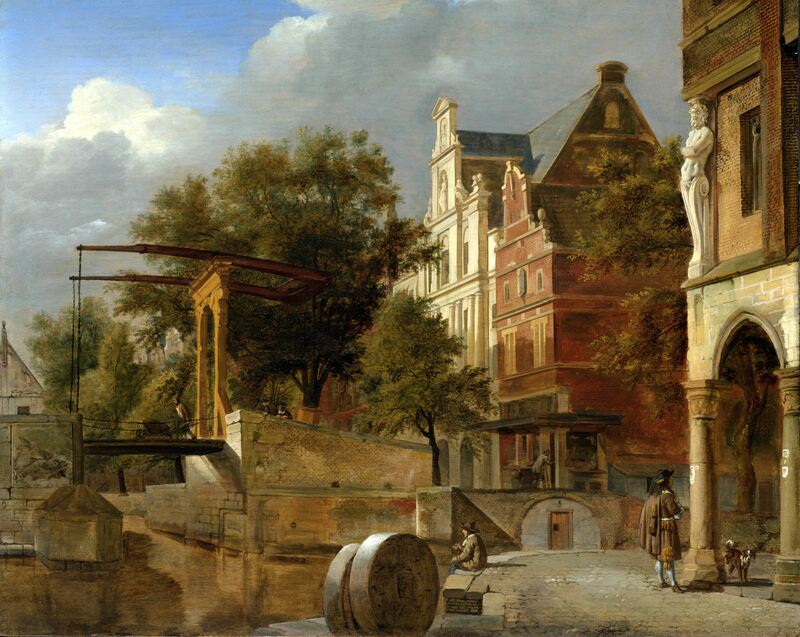 Jan van der Heyden – Musée du Louvre R.F. 2340. 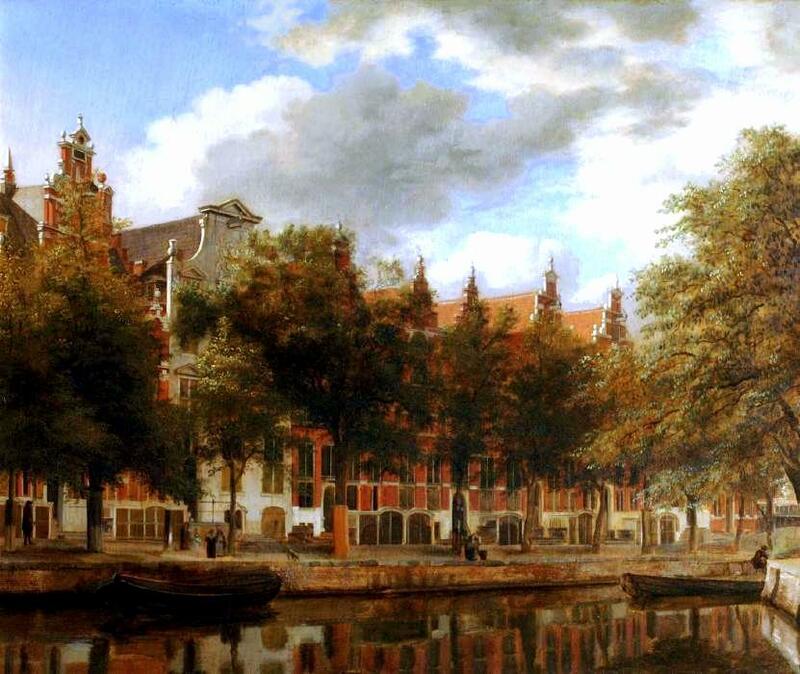 Title: View of the Herengracht, Amsterdam. Date: c. 1668-1674. Materials: oil on panel. Dimensions: 36 x 44 cm. Source: https://www.flickr.com/photos/gandalfsgallery/17482129255/. Materials: oil on canvas. Dimensions: 50 x 62 cm. Acquisition date: 1950. Nr. : RF 1950-41 Source: http://www.babelio.com/couv/90714_aj_m_987.jpeg. I have changed the light, contrast and colors of the original photo. Materials: oil on panel. Dimensions: 36 x 44.5 cm. 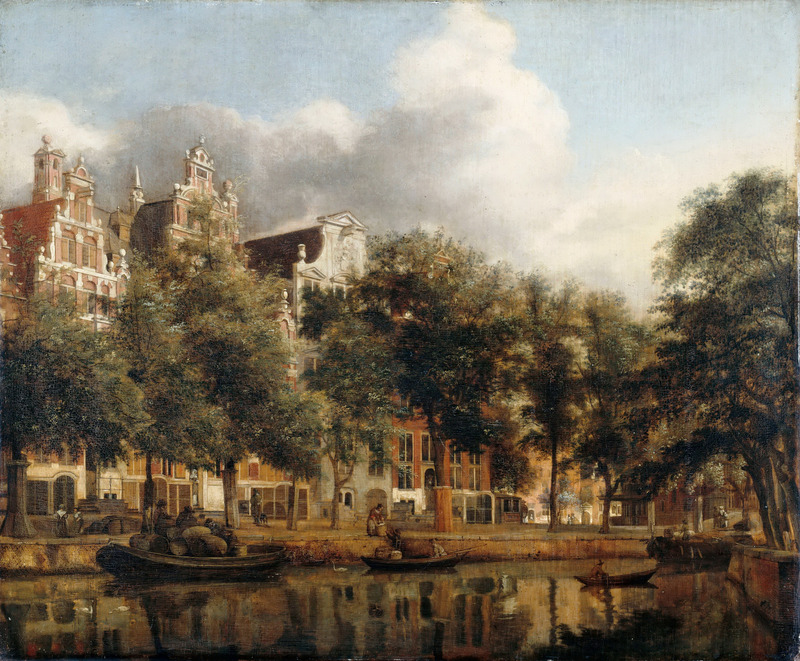 Inscriptions: VHeyde f. Source: https://www.rijksmuseum.nl/en/search/objecten?s=objecttype&v=list&f=1&p=1&ps=10&f.principalMaker.sort=Jan+van+der+Heyden&ii=2#/SK-A-153,3. I have changed the light, contrast and colors of the original photo. Materials: oil on panel. Dimensions: 35.9 x 44.6 cm. Source: http://www.pubhist.com/w4607. I have changed the light, contrast and colors of the original photo. Materials: oil on panel. Dimensions: 50.8 x 63.5 cm. Nr. : RF 1950-41. 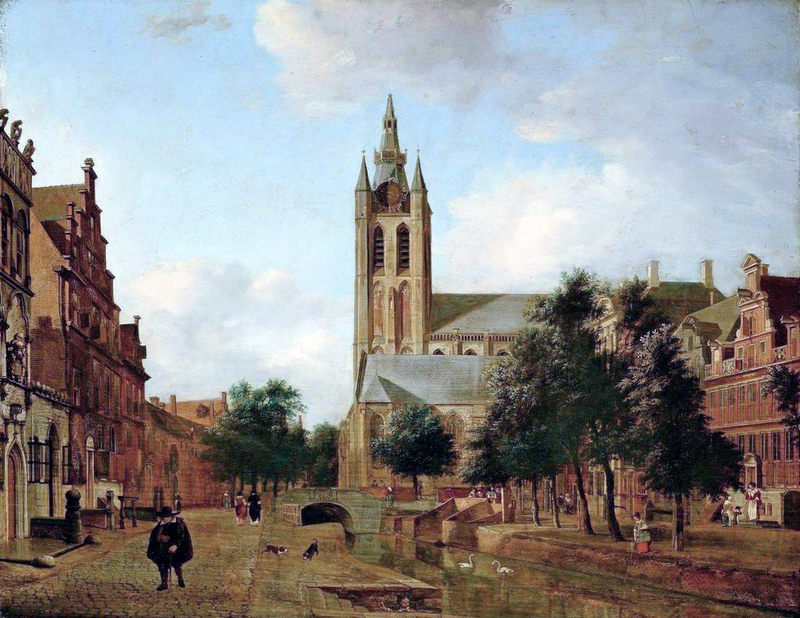 Source: https://commons.wikimedia.org/wiki/File:Jan_van_der_Heyden_and_Adriaen_van_de_Velde_004.jpg. I have changed the light, contrast and colors of the original photo. Materials: oil on wood panel. Dimensions: 49.9 x 62.6 cm. Nr. : 1972.1. Source: http://www.pubhist.com/works/04/large/4593.jpg. I have changed the light and contrast of the original photo. Materials: oil on panel. Dimensions: 45 x 57 cm. 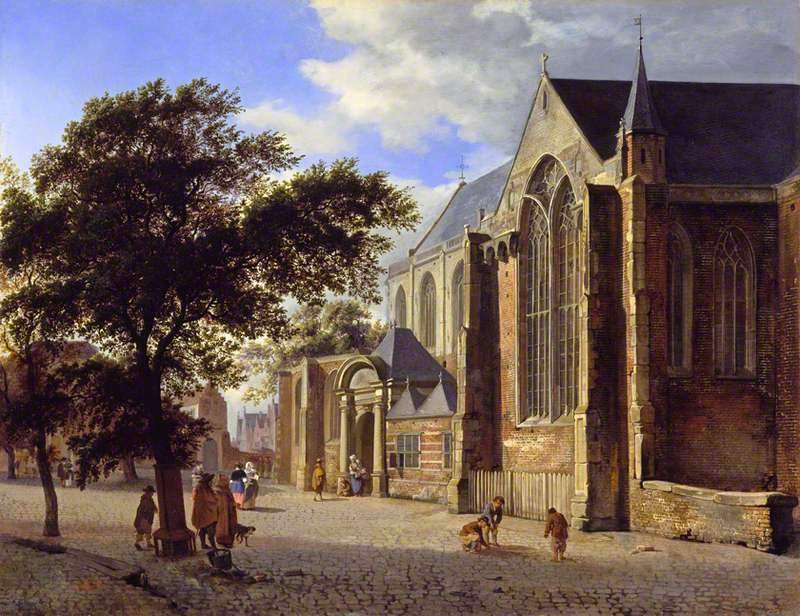 Source: http://commons.wikimedia.org/wiki/File:Jan_van_der_Heyden_-_The_Oude_Kerk_on_the_Oude_Delft_in_Delft_(detail)_-_WGA11396.jpg. I have changed the light, contrast and colors of the original photo. Materials: oil on canvas. Dimensions: 37.5 x 44.5 cm. Nr. : 2560. Source: http://collection.waddesdon.org.uk/images/large/collection/paintings/2560_pcf.jpg. I have changed the light, contrast and colors of the original photo. Materials: oil on oak panel. Dimensions: 45.9 x 60 cm. Inscriptions: VHeyden, the ‘VH’ in monogram Source: http://ichef.bbci.co.uk/arts/yourpaintings/images/paintings/wlc/large/wlc_wlc_p230_large.jpg. P.S. I have changed the contrast of the original photo.